The Lionhearts line-up features a strong North East contingent with McCormack being joined in the team by clubmate, Calum French, 22, and Sunderland ABC’s Kiaran MacDonald, 20. The British Lionhearts team is overseen by GB Boxing which manages the Olympic boxing programme. 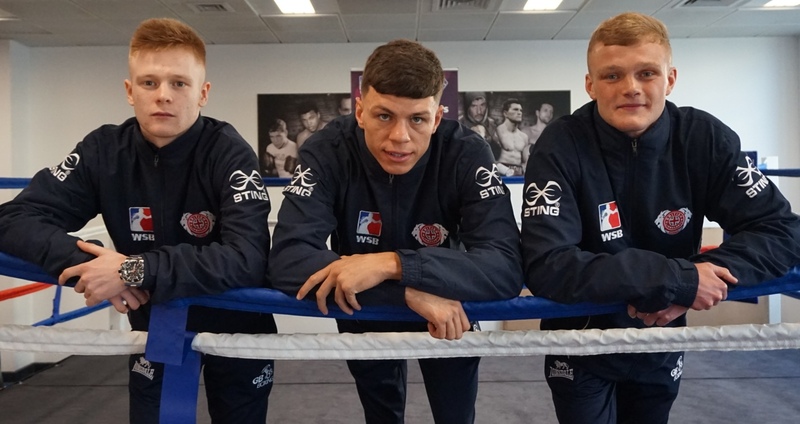 GB Boxing’s Performance Director, Rob McCracken, who also trains IBF and WBA World Heavyweight Boxing Champion, Anthony Joshua, explained the reasons why the North East had been chosen as the location for the Lionhearts’ first appearance outside of London.